Listener Sam believes that a No Brexit would be the most dangerous outcome of all. We’ve entered one of the most confusing political scenes the UK has come across in recent history. There is the Labour Party, whose MPs wants to remain the EU but whose Eurosceptic leader is sympathetic to leaving and is therefore resisting their call for a second vote. Meanwhile, large portions of the Conservative Party have wanted to leave the EU for decades, and their wish is being delivered by the Prime Minister, who voted to remain. In coming days, with only 10 weeks until "Brexit Day", Parliament is due to finally hold a so-called meaningful vote on Theresa May’s withdrawal agreement. 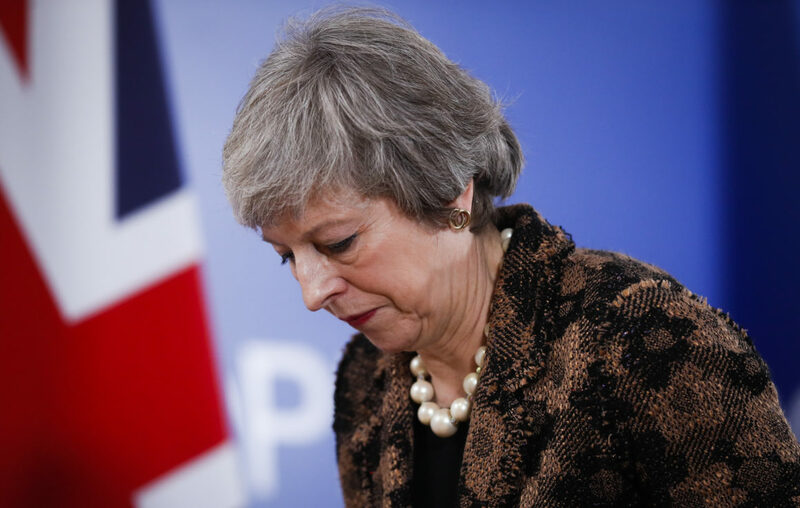 In December, the Prime Minister controversially postponed that vote on her Brexit deal, and in doing so faced a confidence vote by her own backbenchers. On Benji Hyer's Sunday radio show, listener Sam messaged in to say that he believes that Foreign Secretary Jeremy Hunt's proposed outcome of a No Brexit would be the most dangerous outcome of all, but Benji warns of pandering to the threat of those hoping to exploit this political chaos.